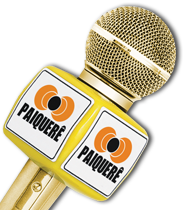 Rádio Paiqueré, Londrina, PR was one of my nicest Brazilian catches in October 2010 in Lemmenjoki fading up over Argentinian LS1 R de la Ciudad of Buenos Aires with a decent signal. 1110 usually offers only LS1 during southerly conditions. If I call correctly only two other Brazilians has been logged on 1110 in Scandinavia before: R Tabajará, Joao Pessoa, PB logged many times in the 70’s and R Litoral, Cascavel, CE. R Paiqueré confirmed my report with a short notice via Facebook. Radio Kalikanto, formerly known as R Onda Cero, is one of the most commonly heard Peruvians on the upper part of the AM band in Scandinavia. Usually with a somewhat distorted signal on a slight split of 1640 the station seems to be transmitting irregularly now a days (?) since rumors about that the station license has been revoked has been mentioned. Torolf Johnsson was probably one of the first in Scandinavia to note this station in 2009, and the identity was nailed by Henrik Klemetz, once again. Radio La Cronica is not a very unusual peruvian on the AM band. Have logged this several times here in my home QTH in southern Finland on 1320 with short antennas. The station was a pretty usual peruvion on 9520v kHz in the 31 m.b. especially during the 60’s and 70′ but was also logged in the 90’s here before closing down on SW. Pertti Äyräs logged the station first in Finland in 1963. 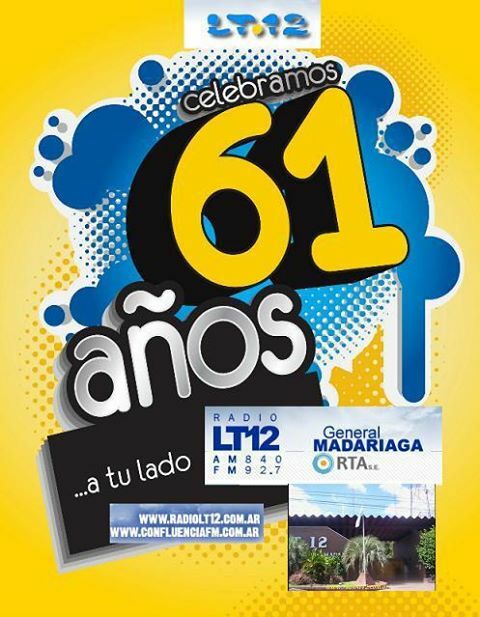 Radio La Cronica is the sister station to Radio Nacional del Perú and belongs to Instituto Nacional de Radio y Televisión del Perú (RTP). 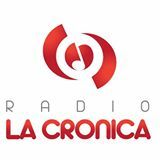 When I last heard the station in September 2012 it also carried the “Radio La Cronica” id. After some trials I recently received a nice email confirmation from Francisco Mejorada Chauca, Jefe de Programación. Mil gracias Francisco!